[markup=]rajkumar(9885419952):Balaiahbabu story selections,director selections lo jagratthalu theesukoovaali. “CM ballaya” for his okkamagadu. [markup=]I stay in London. I had not been able to watch Maharadhi and I feel so sad about it. But I had been eagerly waiting for the talk(positive talk) about it since morning. I have browsed all the sites and called up all my friends in India for the review. They said its very good. I am extremely happy about it. 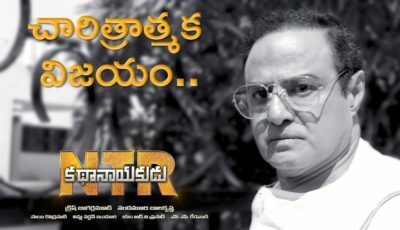 [markup=]MAHARADHI SENSATIONAL HIT ,present news is it will collect above 30cr.my personal point of viw this film is one of the legendry film in Balakrishna’s.in vizag present talk is superhit. [markup=]Movie is really good itseems, see telugucinema.com,oniondosa.blogspot.com etc. 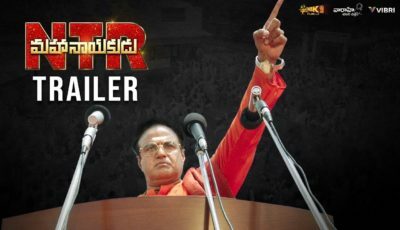 So one good hit movie to Balakrishna after a long gap. Good going….keep it up….cheers……..
[markup=]just now coming out from the hitech theatre ,madapur.last 20 mins is heart of the moive.success of the movies depends upon how family audience will recieve the movie. I saw the cinima .IT is another trend setter for Balayya. [markup=]baalayya movies r very very good movies in the world.maharadhi movie also creating the records.sure.